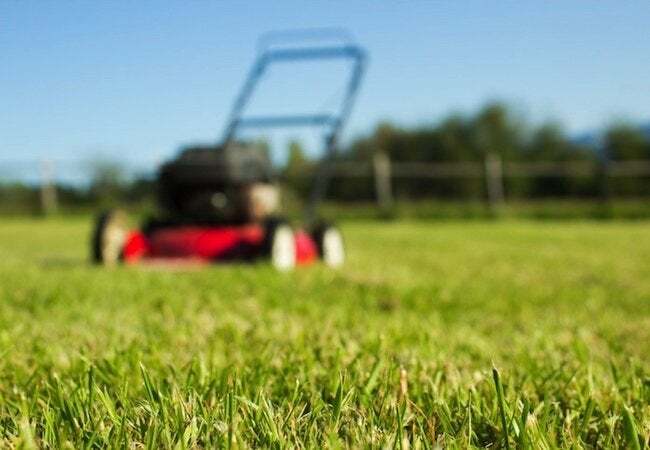 It doesn't take much to keep your lawn mower in top condition, and it's well worth the effort. With proper maintenance, you can safeguard peak performance and extend the useful lifespan of your equipment. With the summer season nearing its peak, chances are that your lawn mower would benefit from a bit of mid-season TLC. Start by giving it a good rinse with your hose. To reach the underside of the deck, consider using a long-handled hose attachment. That way, you can clean the area around the blade without needing to tip the mower more than a few inches onto its side. Also, remember that lawn mower engines live on gasoline and air. If yours came with a paper filter, check whether it’s clogged. If so, swap in a new paper filter in the appropriate size. If your mower features a foam air filter, wash it out with soapy water and, before reinstalling, give the dry foam a light coating of oil. You may also want to change the spark plug or sharpen the blade. Now, your mower ought to be ready for the remainder of the summer’s dog days.